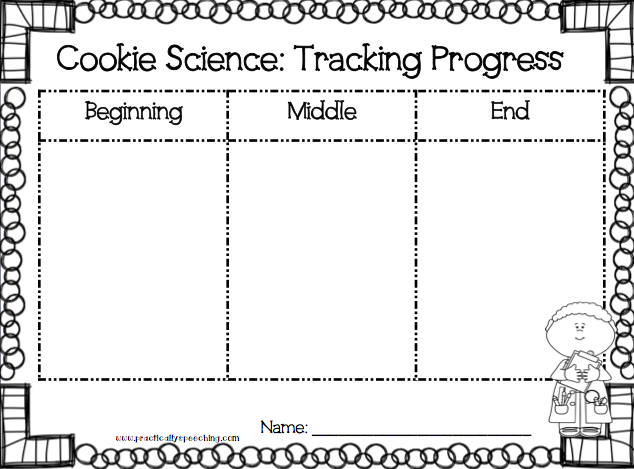 Do you plan on doing a make-and-take activity with your kiddos this year? 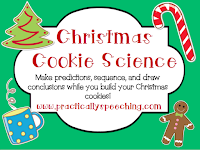 Christmas cookies may be JUST the thing! 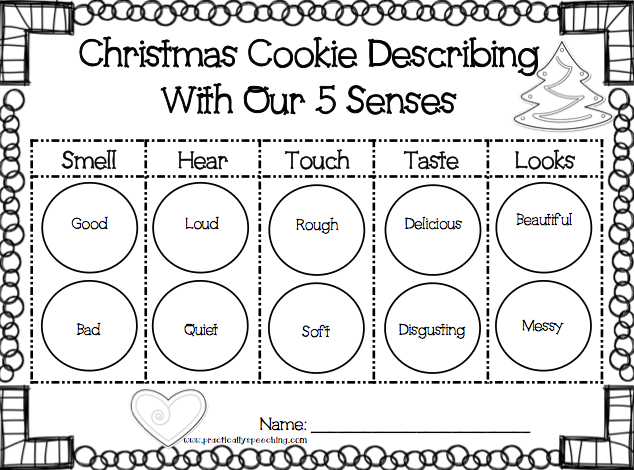 They're fun, customizable, and allow you to target a lot of different skills! 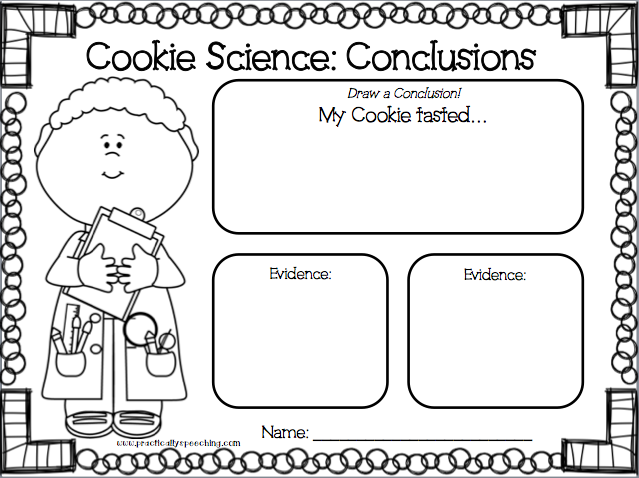 I created this packet so my kiddos could be "Cookie Scientists" and take notes on what they were doing! 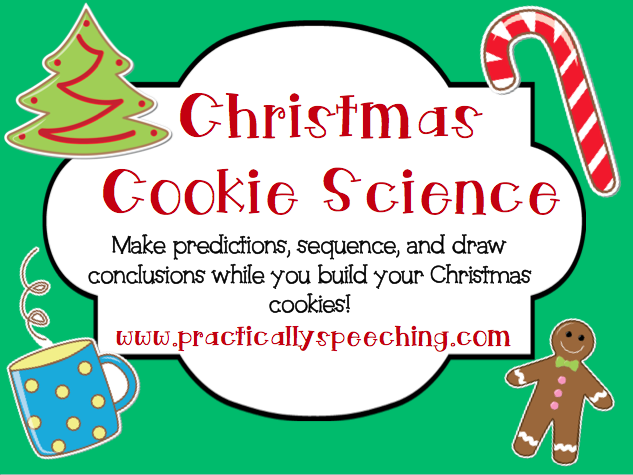 I love a gimmick, and science always wins with my speech kids! 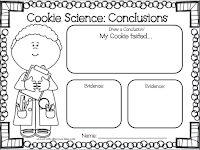 progress, use their 5 senses, and draw conclusions! 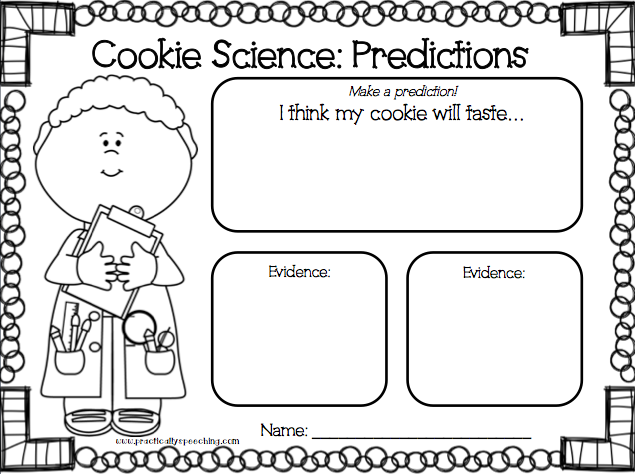 Best of all, they get to eat their science project! 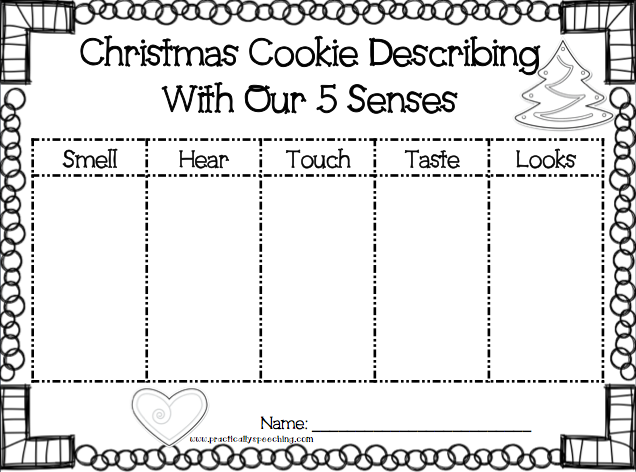 Check out the photos below and click HERE for this freebie!